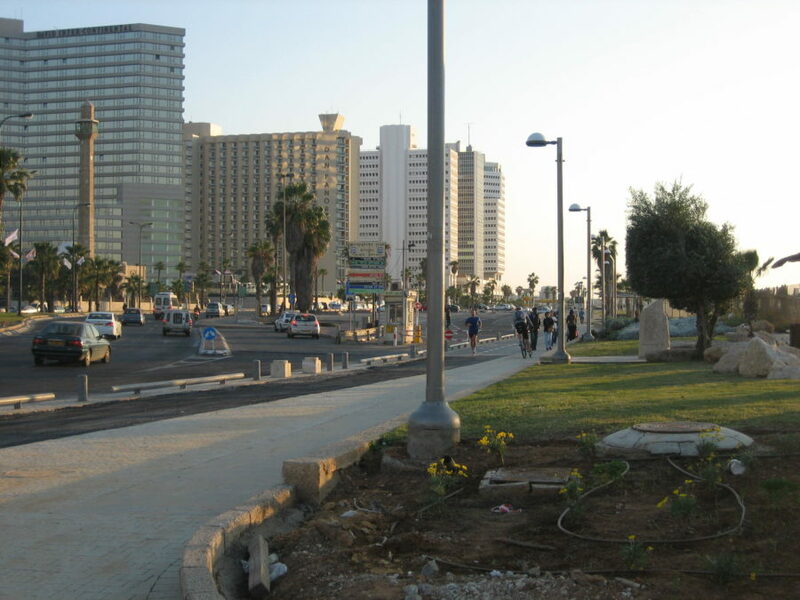 NordenBladet – Israel is a small Jewish state on Mediterranean coast, with a small window on the Red Sea. Israel’s neighbors are Egypt and the Gaza Strip in the southwest, Jordan and the West Bank in the east, and Syria and Lebanon in the north. 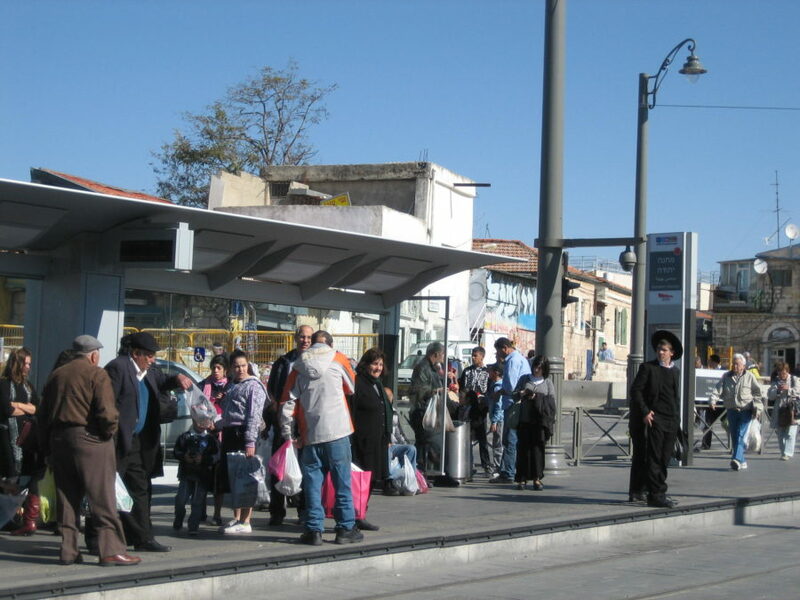 Israel is a densely urbanized and economically developed society, and therefore it is most convenient for the passenger to distribute it by city, which also includes regions and other places. For a better understanding of Israel, I will give you a brief summary (translation from Estonian) of the Germalo tour operator’s newsletter. Time: UTC + 2 hours, same with Estonia. Population: 6,426,679 (including 187,000 Iiraels in the West Bank and 20,000 Israeli conquered Golan uplands and up to 177,000 in East Jerusalem, as of July 2007). Electricity: The electrical voltages are 220V and 50 Hz. After World War II, the British took their troops out of Palestine and the United Nations shared the region with the Arabs and Jews, which the Arabs did not embrace. Israel’s Arabs neighbours conquered areas in the hope of restoring the borders that were the Ottoman Empire. 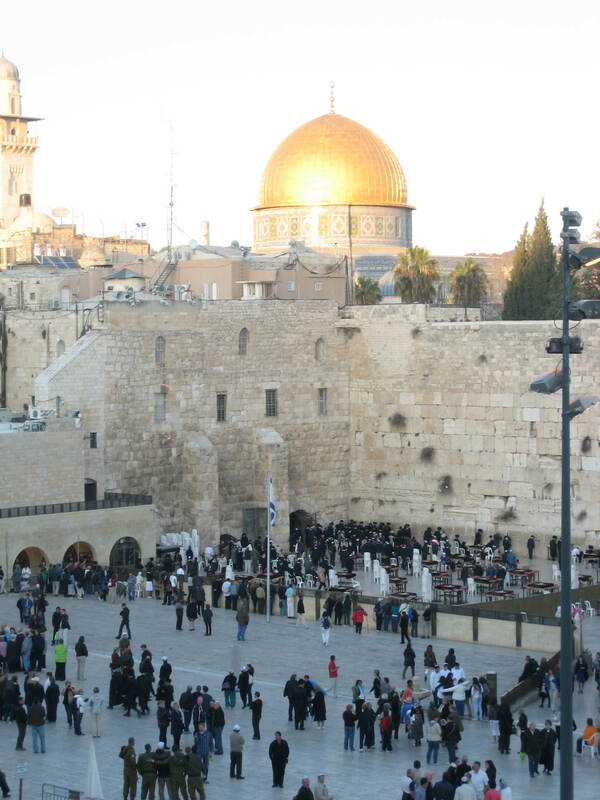 The Israelis inflicted unfinished tensions on the two sides between the Arabs in several wars. On April 25, 1982, according to the Israeli-Egyptian Peace Treaty of 1979, Israeli troops pulled back from Sinai. The territorial disputes with Jordan were resolved on 26 October 1994 with the Israel-Jordan Peace Agreement. In addition, on May 25, 2000, Israeli troops retreated from Southern Lebanon, which they had been occupying since 1982. In October 1991, a conference was held between representatives of Israel, the West Bank, Palestine and Syria in Madrid to find a definitive solution. 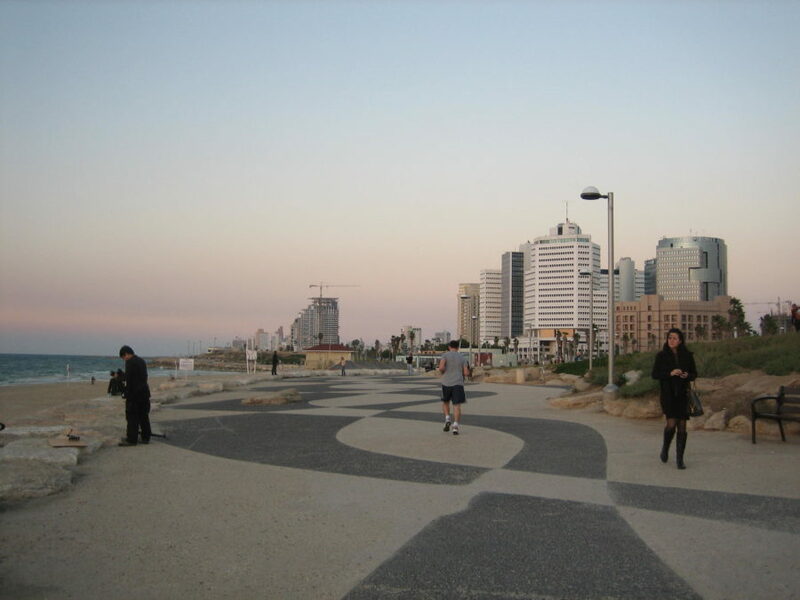 Israel is a technologically advanced market economy with a large share of the government. The economy depends on imports of crude oil, grain, raw materials and military equipment. Despite limited natural resources, Israel has intensively developed its agricultural and industrial sectors over the last 20 years. 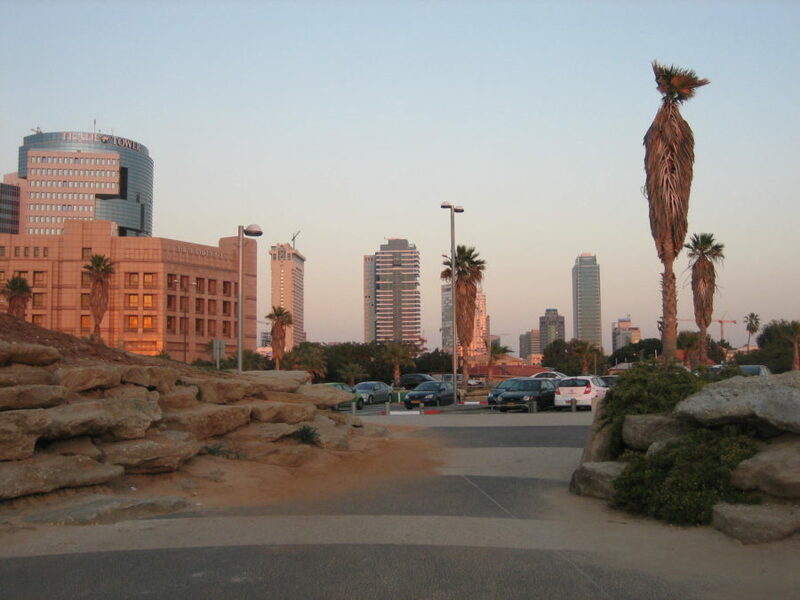 Israel is largely natural-economic in the production of food products, with the exception of cereals. Polished diamonds, high-tech equipment, chemicals and chemical products, machinery and transportation equipment, rubber, plastics and textiles are the most important export articles. About half of the government’s external debt belongs to the United States, which also provides major economic and military assistance. 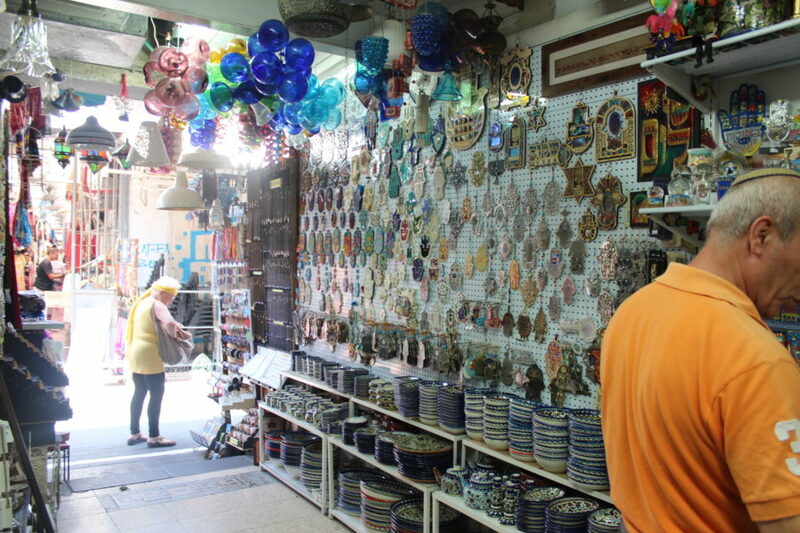 The inflow of Jewish immigrants from the former Soviet Union 1989-99 coinceded with the opening of new markets at the end of the Cold War, and it gave the Israeli economy a big boost – the economy grew rapidly at the beginning of the 1990s. 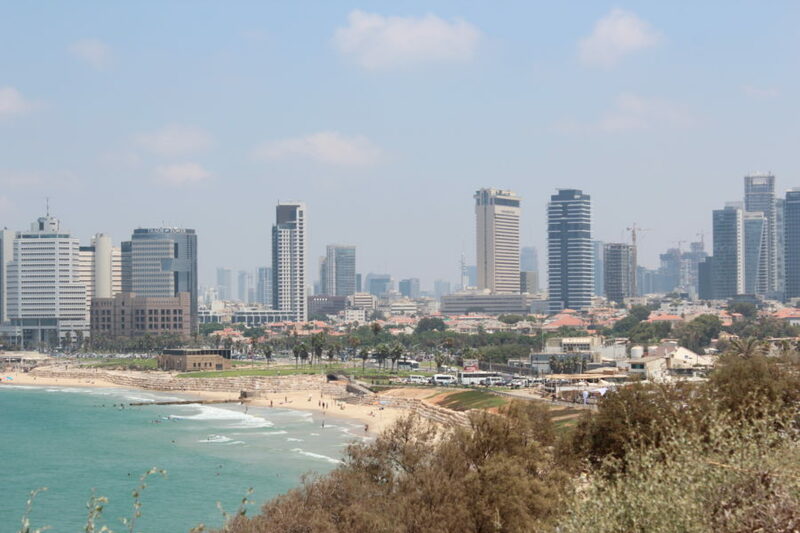 Later on, this growth stalled, and the current situation because of the Israeli-Palestinian conflict, the steady decline in high technology and tourism, as well as the fiscal rigor, resulted in rising inflation. The Hebrew Bible, and also the Old Testament, names the people of Israel as descendants of Jacob. His gender was also called Israel. The easiest division in the Israeli society is between the Jews and not the Jews – Israeli Arabs. 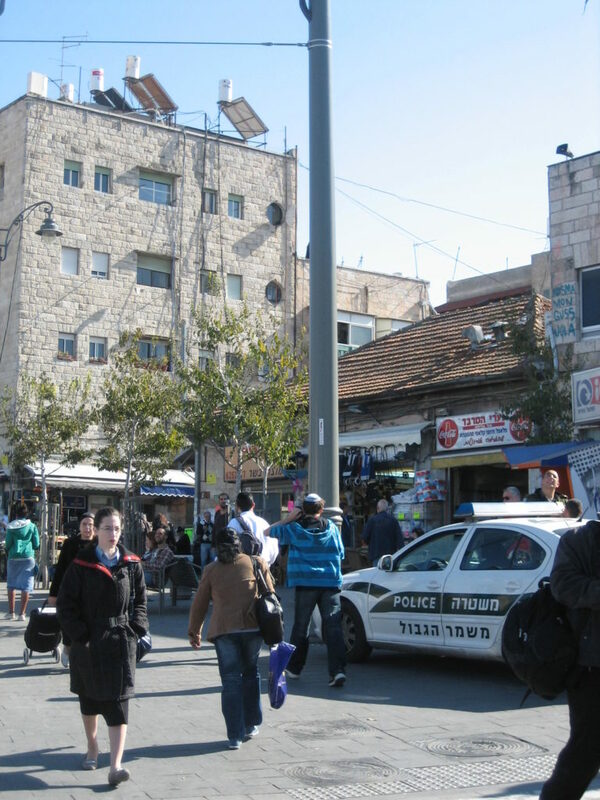 There are about 90% of Jewish areas in Israel and 15-40% of Israeli-controlled areas. 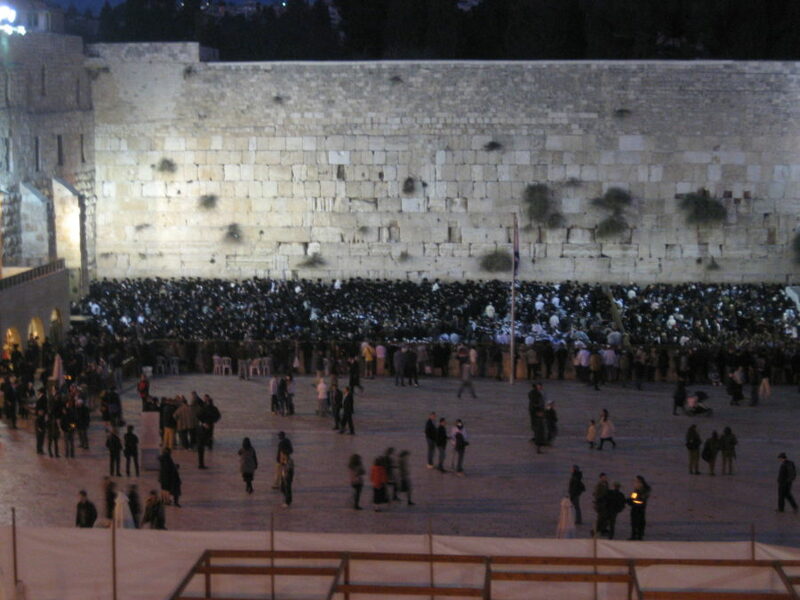 In terms of faith, 77% of Jews, 16% of Muslims, 4% of Christians and 2% of Druuzs (an Islam branch). In theory, all religions are equal, but in practice, Arabs have many limitations, both legal and de facto (difficulties in obtaining building permits, difficulty in security and travel conditions). The division is also in the Jewish community. First of all, the differences between the Jews who lived in Europe for almost 2000 years and who are considered richer and have better political ties and those Jews who migrated from Central Asia to North Africa. However, in recent years, the differences between these groups have decreased. 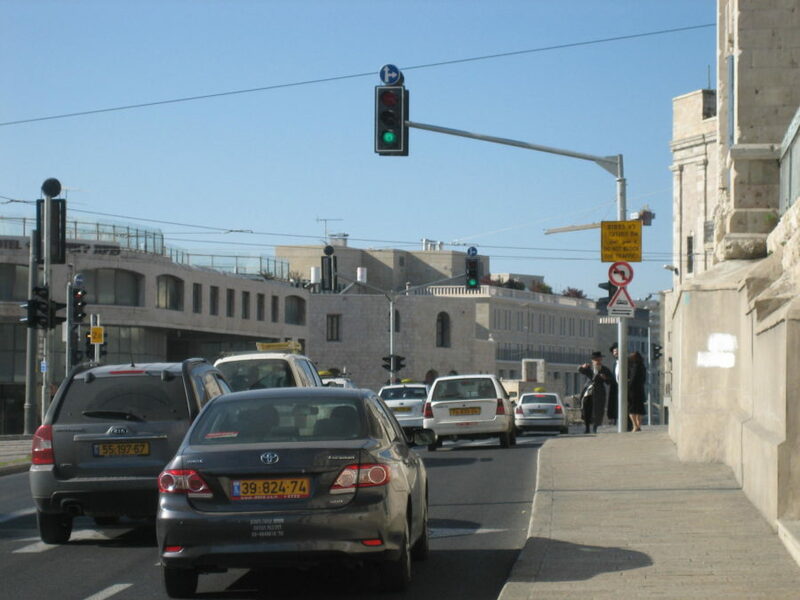 When these tensions have diminished, tensions have grown between secular and Orthodox Jews. 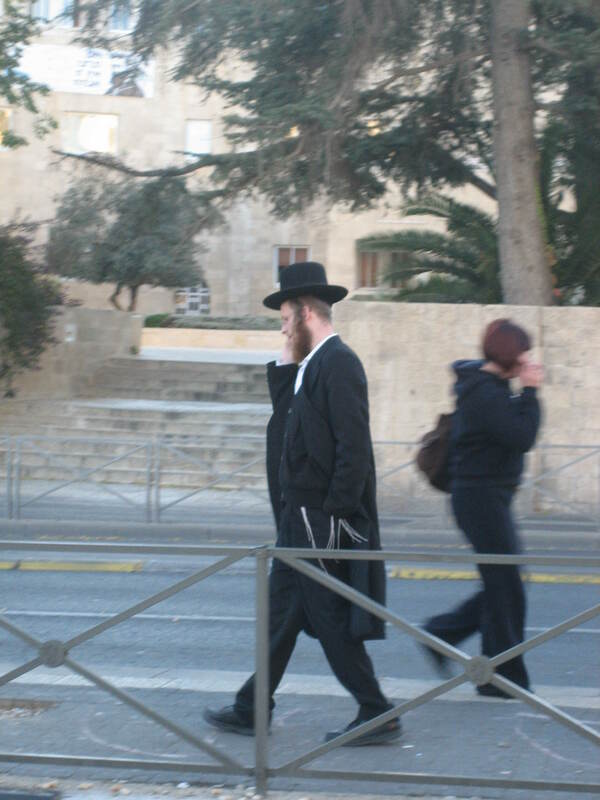 Of the population, only 15% consider themselves strictly Orthodox, but they have a lot of power thanks to Israeli politics, 50% consider themselves moderately Orthodox, and 45% consider themselves secular, although they adhere to some traditions. 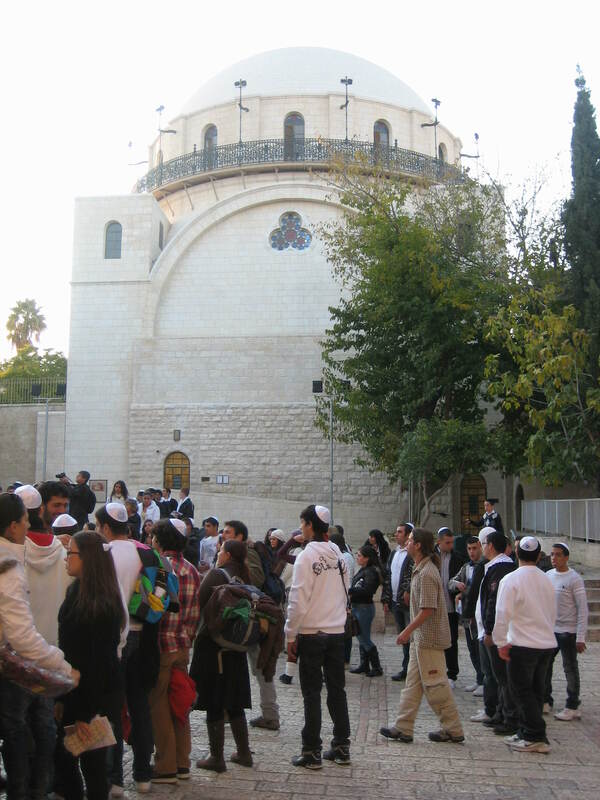 Although secular Jews are over the whole of Israel, there are more Orthodox people in Jerusalem, Bnei Brak and Ashdod. 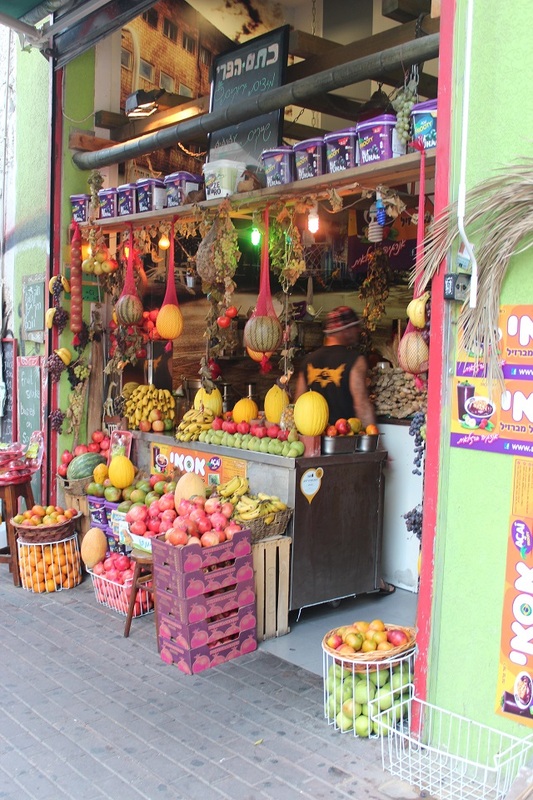 The Israelis often compare themselves to a sharp, fruity fruit that is harsh and sharp from the outside but sweet inside. 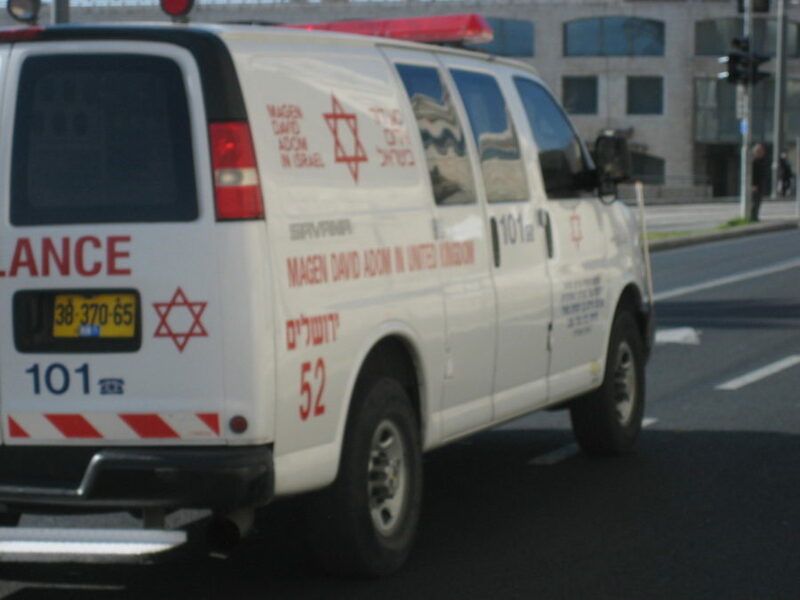 The Israelis are straightforward in a way that may seem sudden, even rude in the world. Honesty and openness are often valued more than courtesy and goodness. The direct personal questions are normal and should not be offended. The information they collect about you here is designed to make you feel better, not to set up traps. 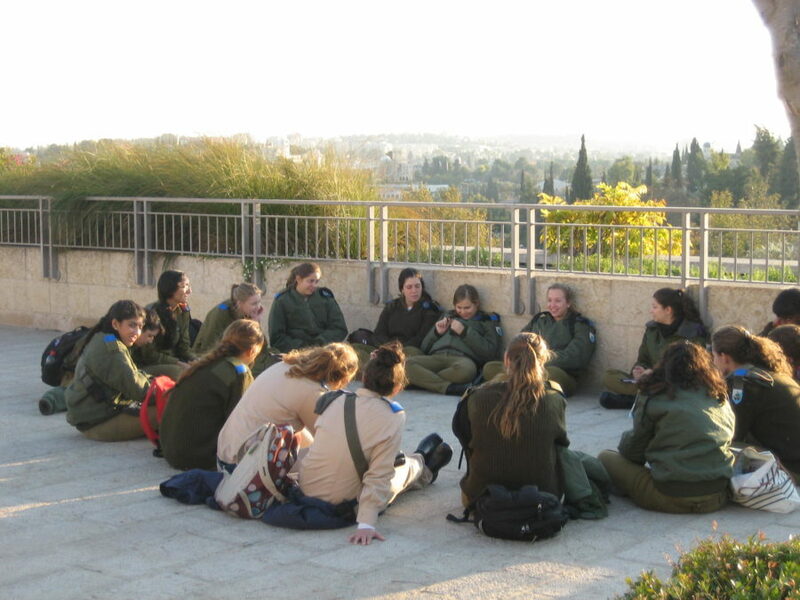 The Israelis are accustomed to fighting for their right to exist and to remain confident in their own family, religion, military, and towards other Israelis. Fights and uprisings have been approved by society and should not be taken as signs of hostility. 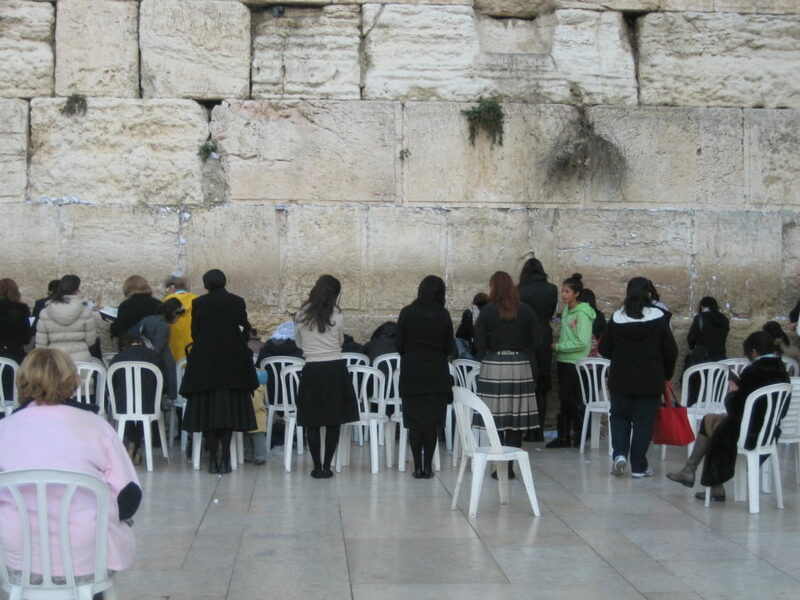 The Israelis are careful not to be impressed by the friar – the loser, or the weak one – that is, someone who pays too much, queues quietly when others pass by and who use to use instead of standing up for themselves. 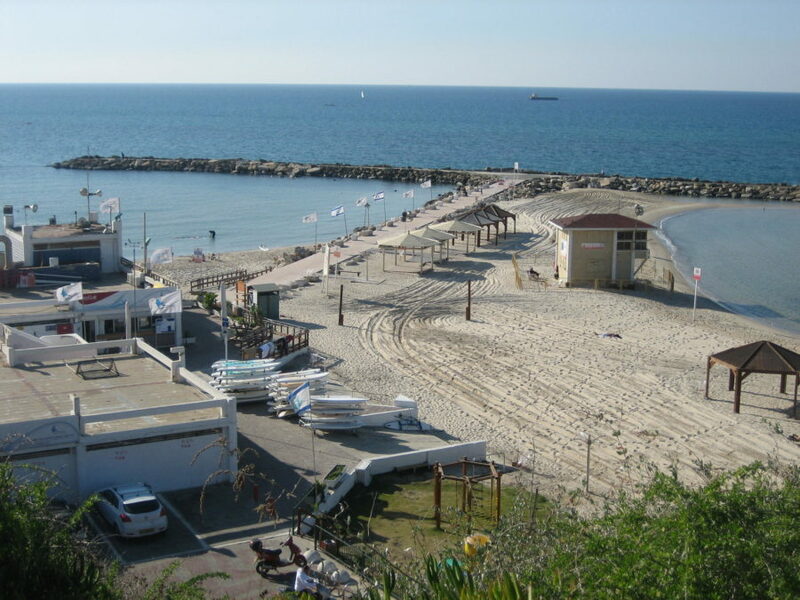 But the Israelis are very friendly and accommodating. When they get connected, they take care of their guest. 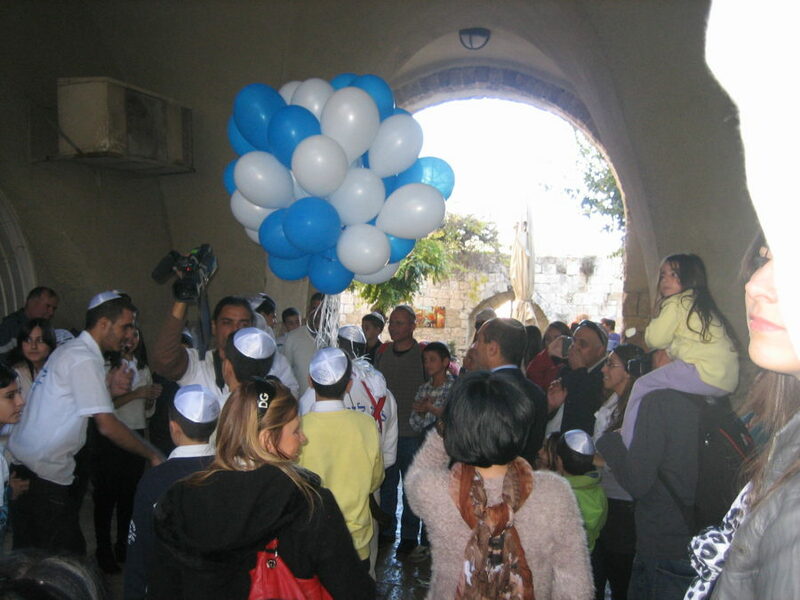 Official holidays in Israel follow the Jewish calendar and change from year to year, although they fall more or less to the same period. Different activities stop on different holidays – for example, public transport does not work on many holidays. According to the Jewish tradition, the new day begins with three stars in the sky, which means that the Jewish holidays begin after lunch, before the official date. 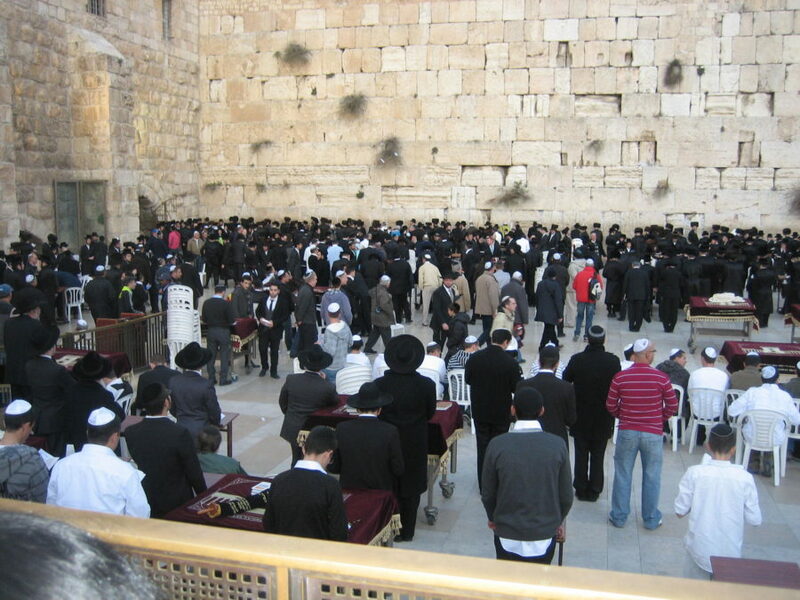 In Israel, the official languages ​​are Hebrew and Arabic. Hebrew is more common, but a large proportion of the population is Israeli Arabs speaking Arabic. It’s usually easy to speak English in Israel because it is compulsory in school. 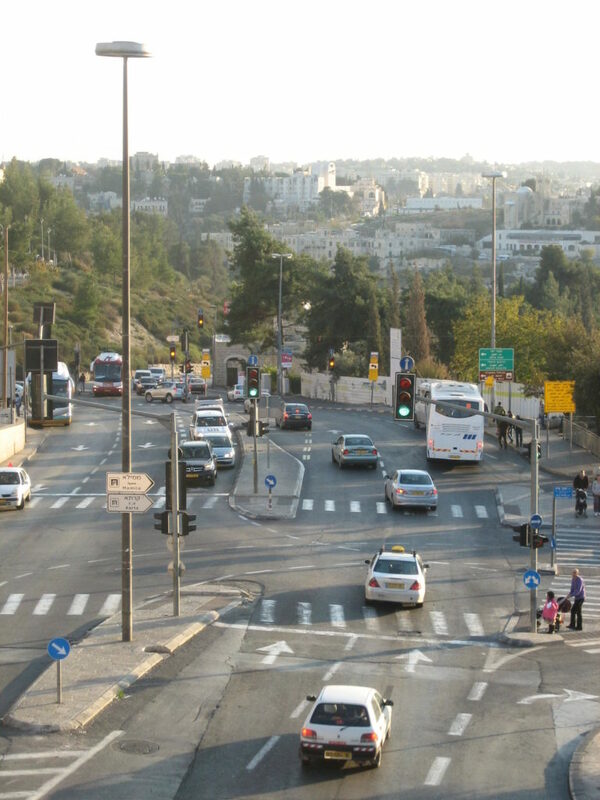 All street signs and road signs have English names besides Hebrew and Arabic. Massive immigration from NL in the 1990s led to a large Russian-speaking community, the other languages ​​that influence the Israeli population are French, German and Polish. 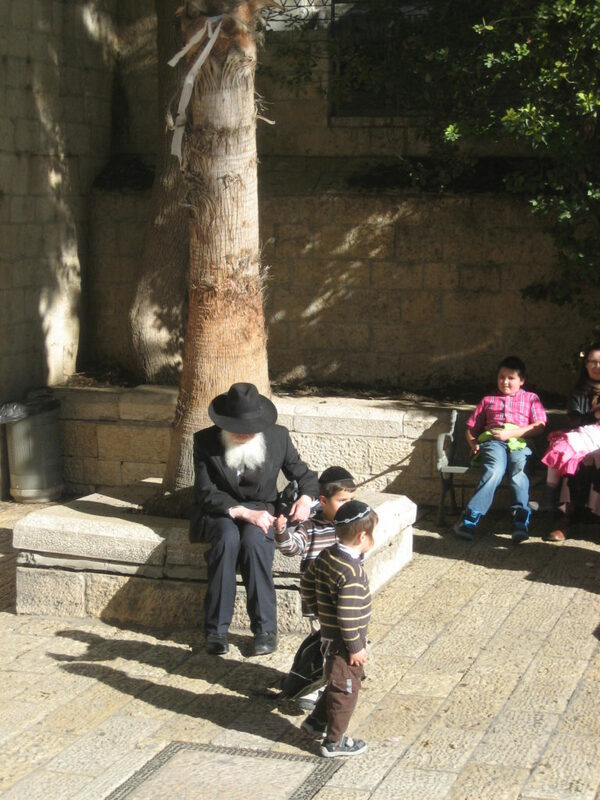 Some elderly and very Orthodox inhabitants speak Yiddish, Germanic Jewish. The Israeli money is Shaghel, the proper name would be New Israeli Sheqel, Hebrew shekel chadas or short shash. Seekel is divided into 100 agorots. The usual symbol for a shackle is NIS, ILS or â,ª. Agorotte has a value of 10 and 50. The tokks are 1,2,5, and 10 as coins, and the 20, 50, 100 and 200 in paper money. 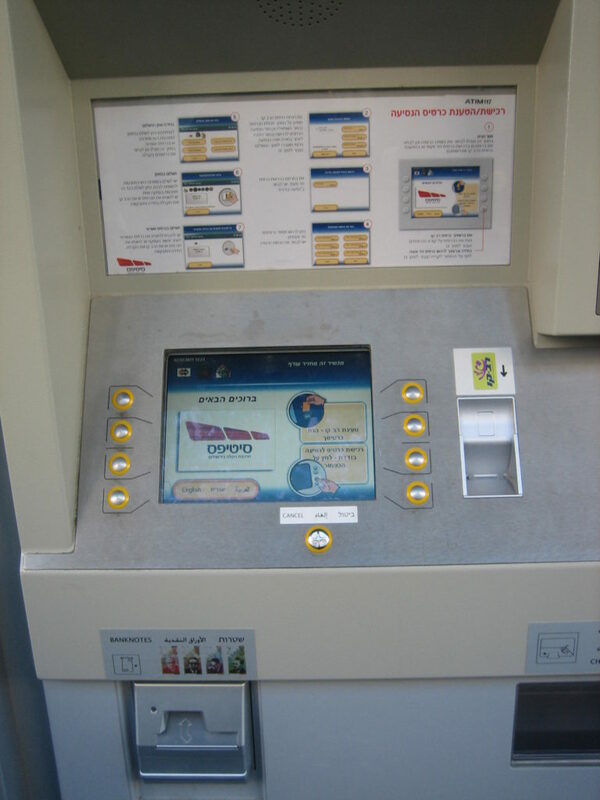 ATMs are available in many large cities and, if necessary, money can be easily redeemed from there. 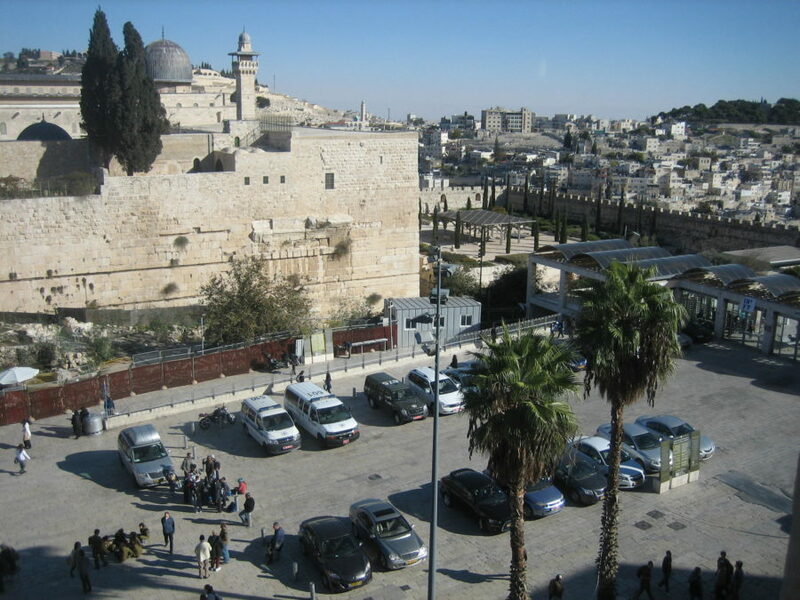 US dollars are accepted at some tourist destinations, such as Jerusalem. 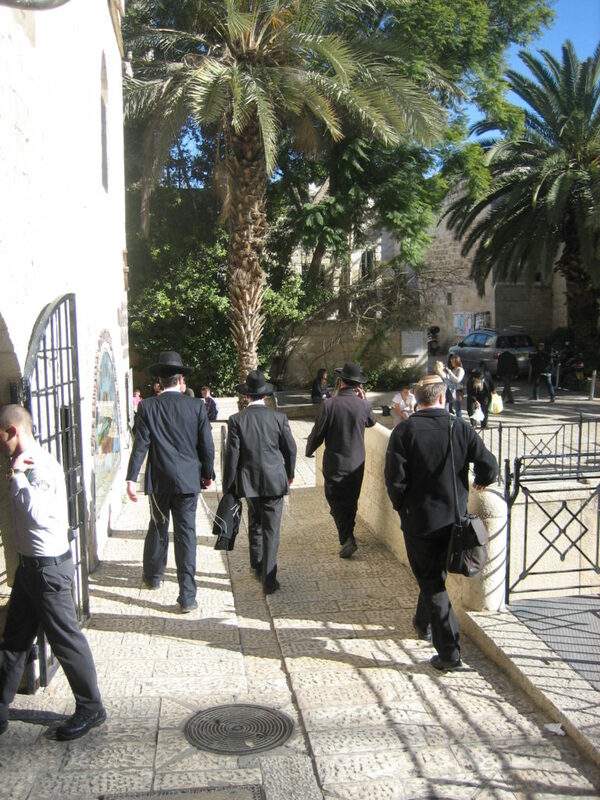 Working days in Israel are from Sunday to Friday, allowing the Sabbath to be observed from Friday’s sunrise to Saturday sunrise. On Friday, several shops will close between 14:30 and 15:00, meanwhile, allowing for a quiet time to go home. Many shops, especially supermarkets, open the doors already on Saturday night, from 19:00 in the winter and around 20:30 in the summer. The same is true for shops in tourist areas. 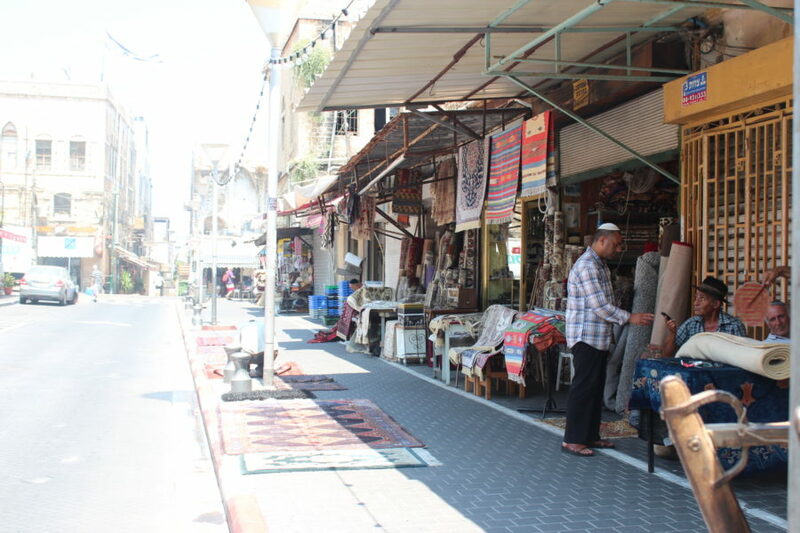 In Arab cities, shops are generally open 7 days a week. 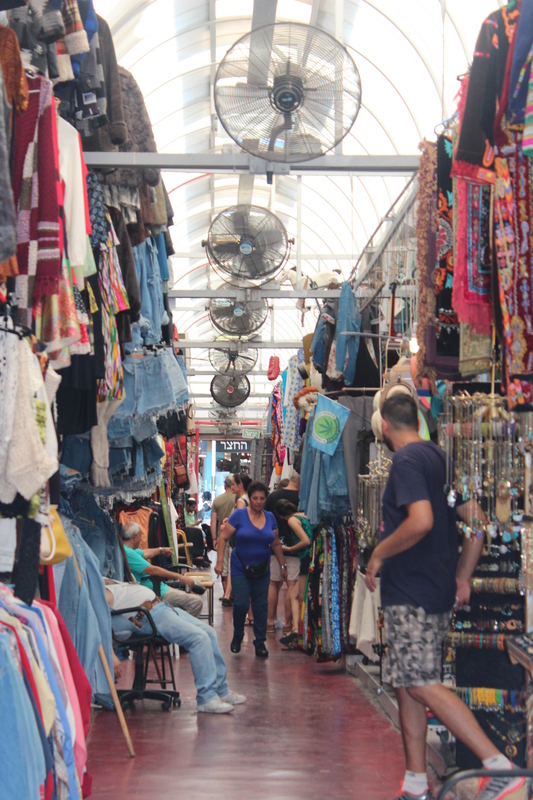 On typical days, shops are open from 9:30 to 21:00 on the big shopping streets. Banks, post offices and some individual shops keep up with the more traditional times and open from 8:30 to 19:00, with lunch break between 13:00 and 16:00. Markets are usually open in the early hours of the morning. 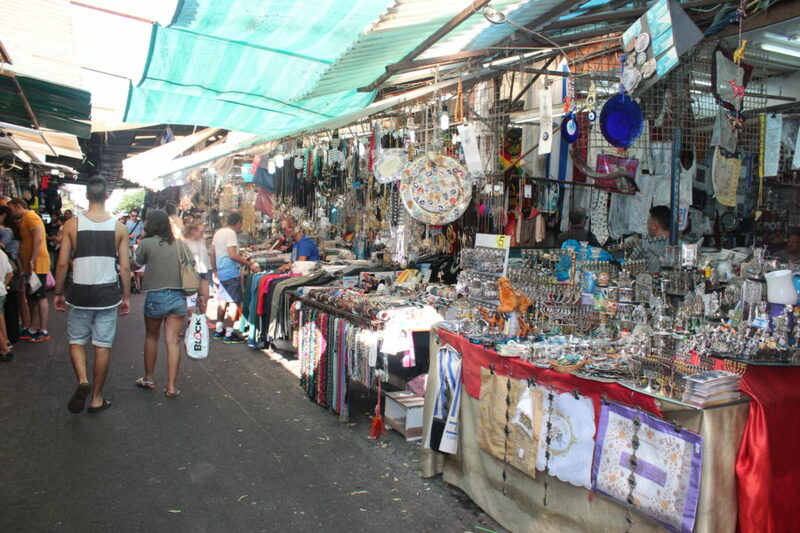 Trading is common in contemporary Israel. It’s definitely harder in big stores and supermarkets, but it’s worth a try. Usually, it’s easier to make it when you buy more than one item. 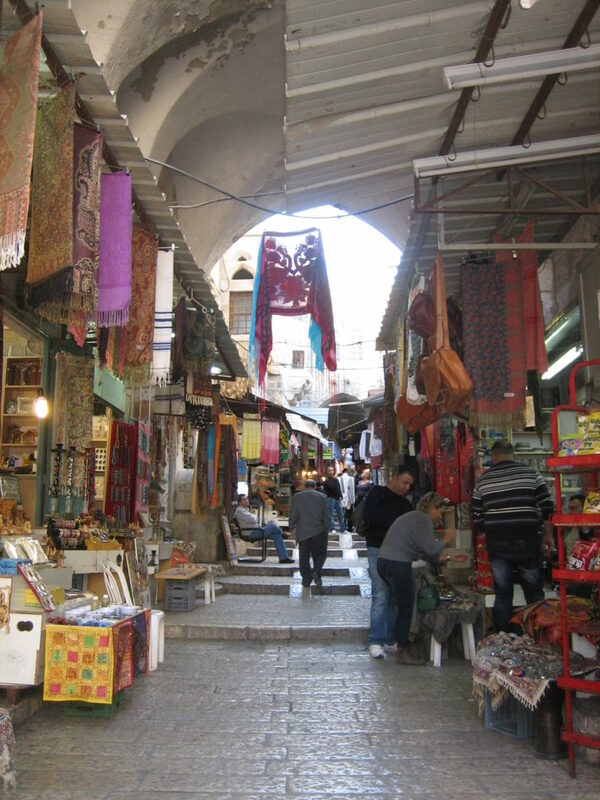 Trading in markets and bazaars is quite common, and in tourist places, such as Jerusalem’s Old Town, trades can lower the price by 25%. 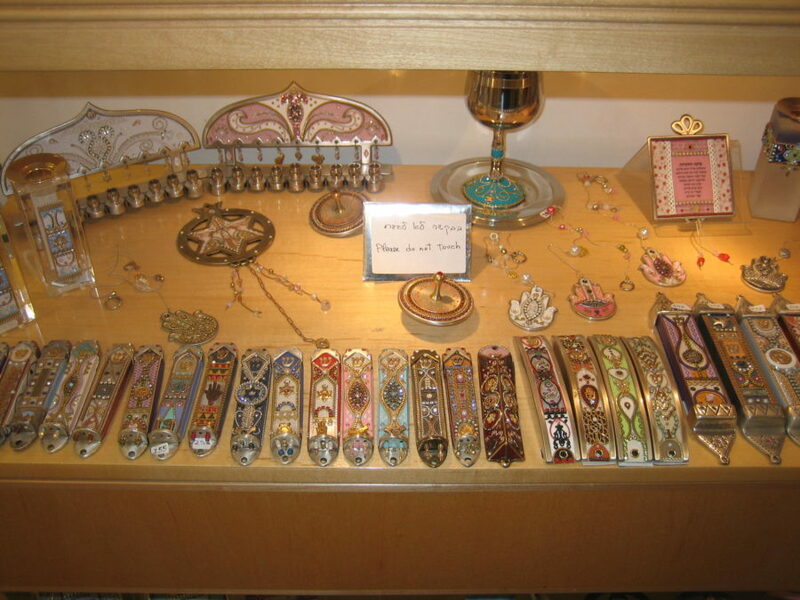 Israeli wine, Kosher products, T-shirts and diamonds. 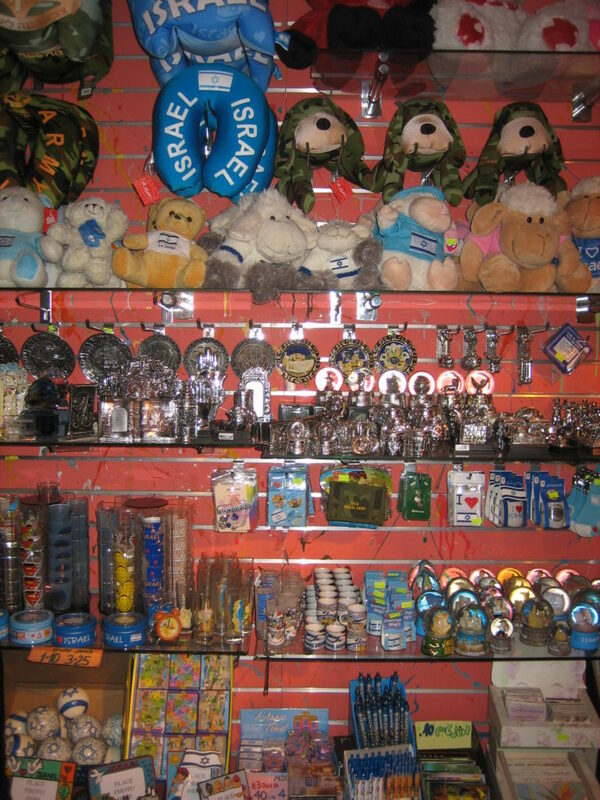 And of course Israel is one of the best places to buy Jewish and Christianity-related nippers. 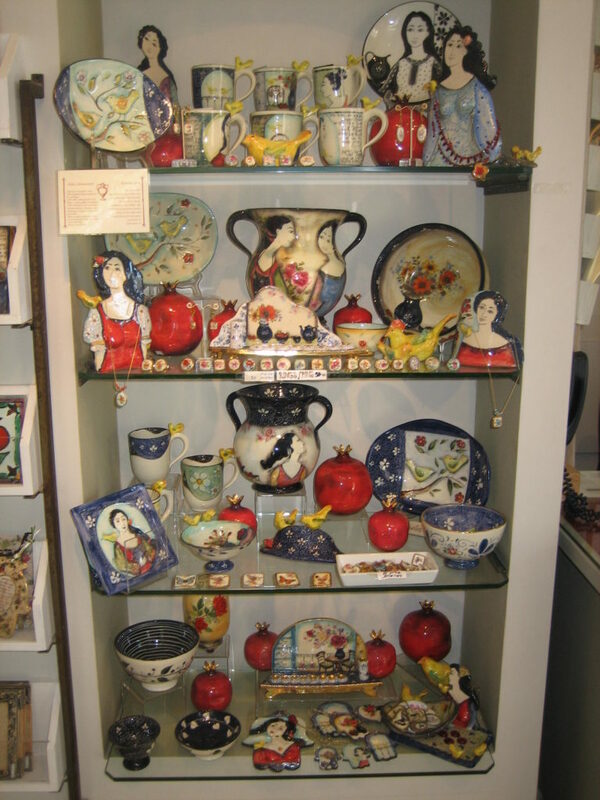 Although purchasing antiques with authorized dealers is allowed, their exports are illegal. 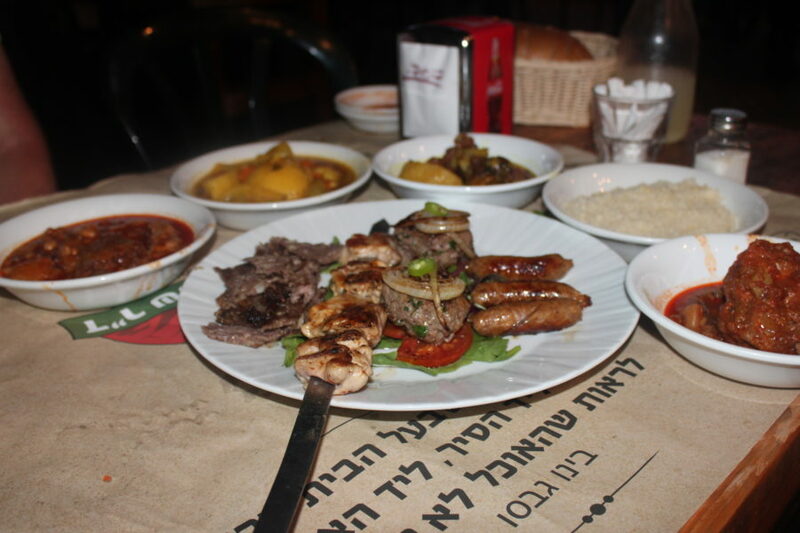 Israeli cuisine is as varied as its ethnicity. The food here is usually very high, and immigrants from all over the world have come up with all sorts of options. 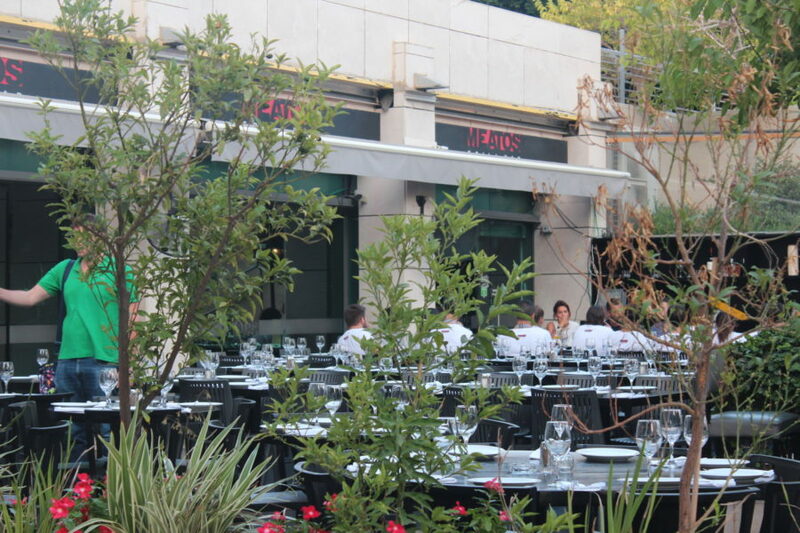 Tips is expected to be 10% in regular restaurants (15% if service seems very good). Some eateries add a service charge, but in this case it is clearly indicated in both Hebrew and English. Falafel is officially a national dish. In recent years, though, it has lost popularity, but is still quite widespread. These are small fried balls, chickpea puree, usually served in pita bread with French fries and lettuce. Usually you can add salads to your choice. It is usually the cheapest available lunch, with prices from 10 to 15 NIS. Another popular choice is shawarma. Cut turkey meat, which is also served in pita or in its bigger brother Lafa, with french fries and salad. There are many other things you can put in Pita, such as Me’orav Yerushalmi (Jerusalem Mix), which contains several special sorts of meat or shnitslit, dipping the fried chicken breast. Usually more humus is added to the plate – chickpea, sesame seeds, onion, lemon and olive oil, which is eaten by hand using pitta. Another famous Iraqi food is the street – sabich – pita bread with hard boiled eggs, fried eggplant, humus and salad. The Hebrew word for Kasher means legal or law, and this word is not just about food. When it is associated with food, he denotes everything food that faith allows him to eat. These laws are quite complex, but it briefly prohibits certain products, such as pork and crustaceans, and allows some others with only certain restrictions, most importantly, that meat and dairy products must not be bake or cooked with the same meal, which prohibits all Western food such as pizza and cheeseburger. In addition, firing of fire during the Sabbath is prohibited, so at that time only cold meals can be eaten. 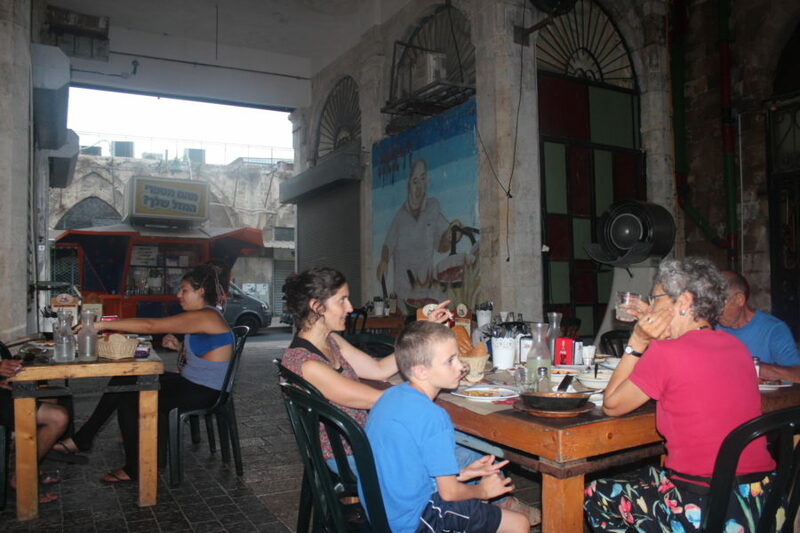 However, because Israel is already largely secular, it also finds many non-kosher restaurants. Every meal can be called kosher if it matches it, but every meal that is “Jewish food” is not necessarily kosher. For example, kreplach, cholent, kugel, latke and kishka are traditional Jewish foods, but if they are not made by the casher, they are not kosher food. According to Torah, mosquitoes that remember grass are grassy, ​​for example. Deer, sheep and goat, while the pig and rabbit are not kosher. Animals can only be slaughtered under strict rules. Kosher in the kitchen should not interfere with the pots and pans of different foods, they should not be washed together, etc. Most Israeli hotels are Kosher, so breakfast is a dairy product for lunch, or in the evening milk is not included in the coffee, although it is a substitute for soy milk. 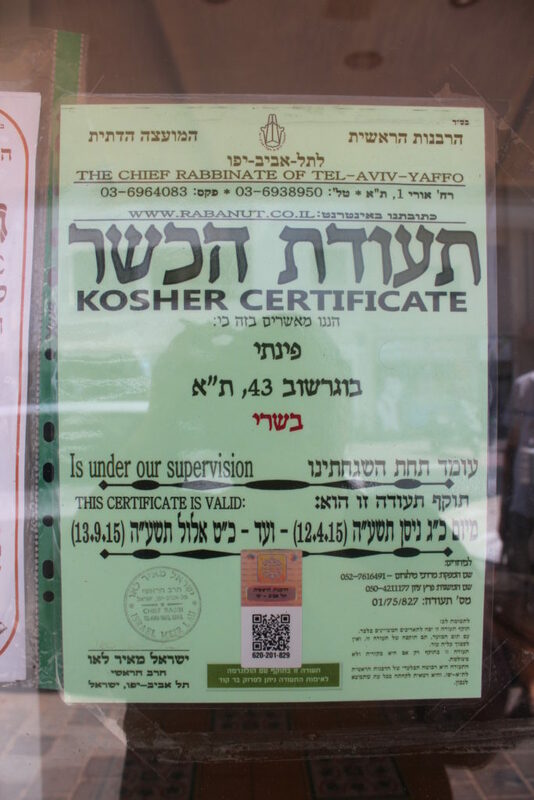 Most large supermarkets sell only kosher goods, but more and more non-kosher stores are starting to emerge due to the large number of secular Jews who came from the former NL. 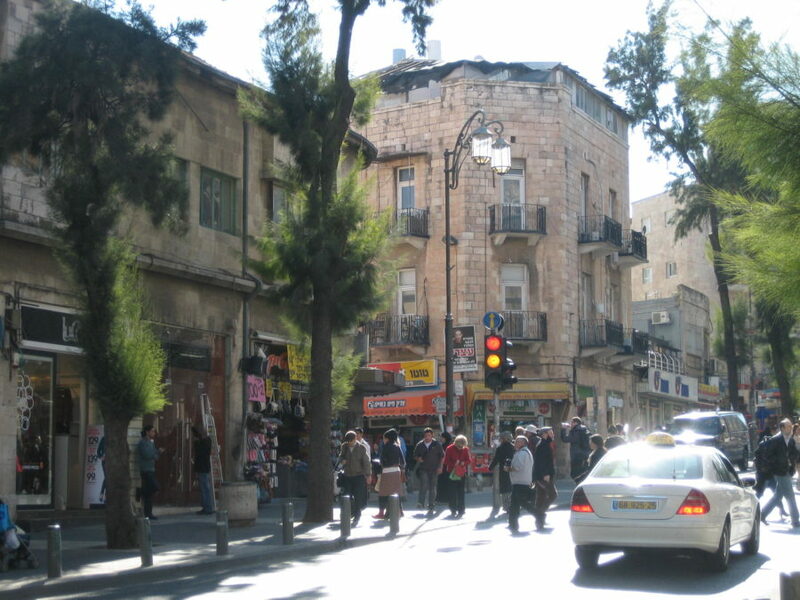 The least is a kosher restaurant in Tel Aviv, on the other hand in Jerusalem they are much more common. Kosher restaurant is either a meat or dairy restaurant, the latter are great for vegetarians. One of the interesting attractions for many is kosher McDonald’s restaurants (however, one must note that not all of them are Kosher). Most Burger-King eateries are kosher, as well as Pizza Hut, so they do not offer pizza with meat, while the Domino chain is not kosher and offers similar pizza in the West. The Jews who have migrated to Israel from many different places in the world have also brought with them different dining traditions. 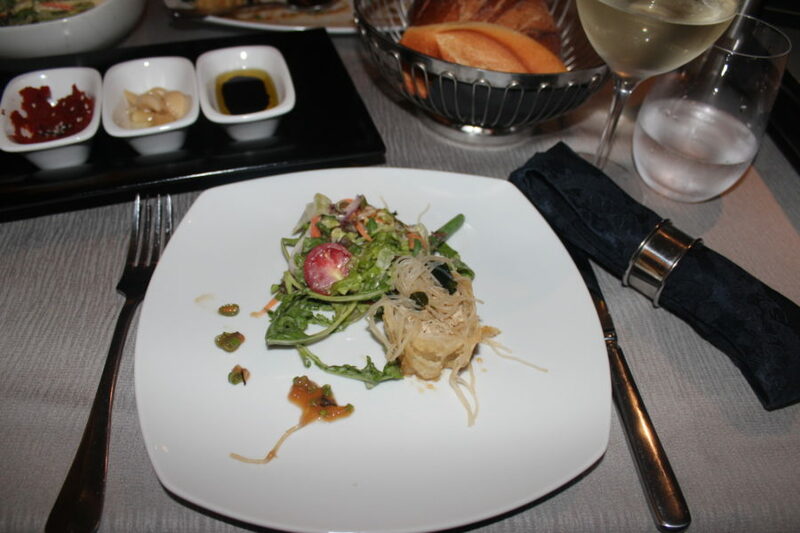 Most of them are offered in specialty restaurants. The range includes: Ashkenazi (Eastern European Jewry), Bulgaria, Turkey, North Africa, Iraq, Iran and others. 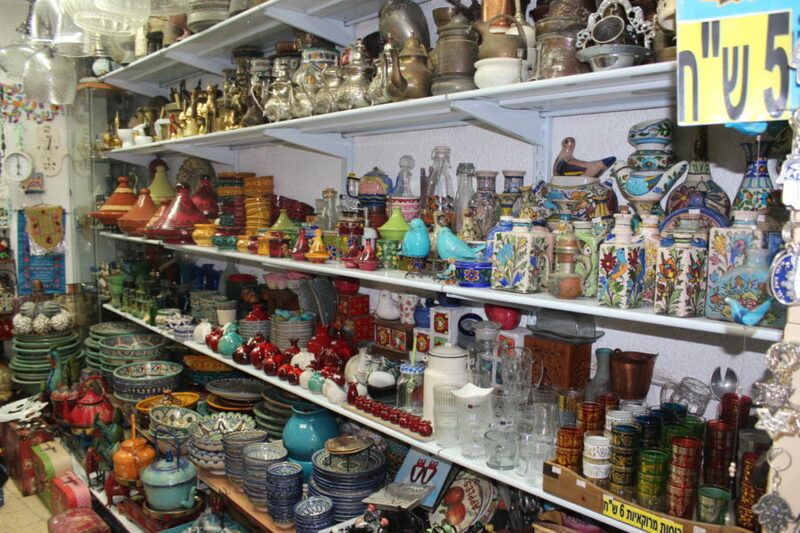 You can also enjoy Arabic cuisine, in areas where Arabs live. One of the food is known in almost the entire Jewish diaspora. 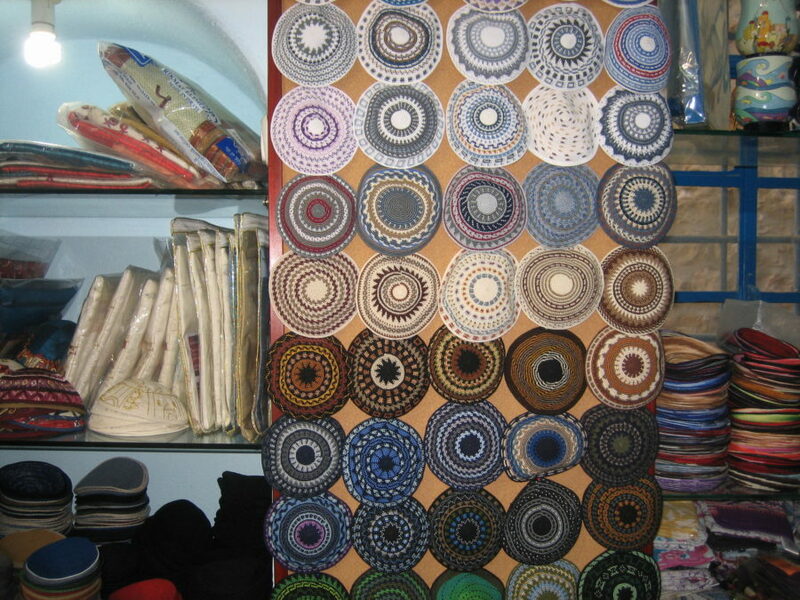 It is known in Europe as Cholenty and the Middle East and North Africa as Chamini. This is a kind of stew that has been caught in for a few hours on a small fire, traditionally a Sabbath dish, has begun to ignite the fire as well as a ban on cooking during the Sabbath. The exact ingredients vary by area, but usually it contains animal or chicken, peanuts (chick peas or beans) and / or rice, eggs and vegetables – potatoes, onions and carrots. Chamini is served on some restaurants on Saturdays. 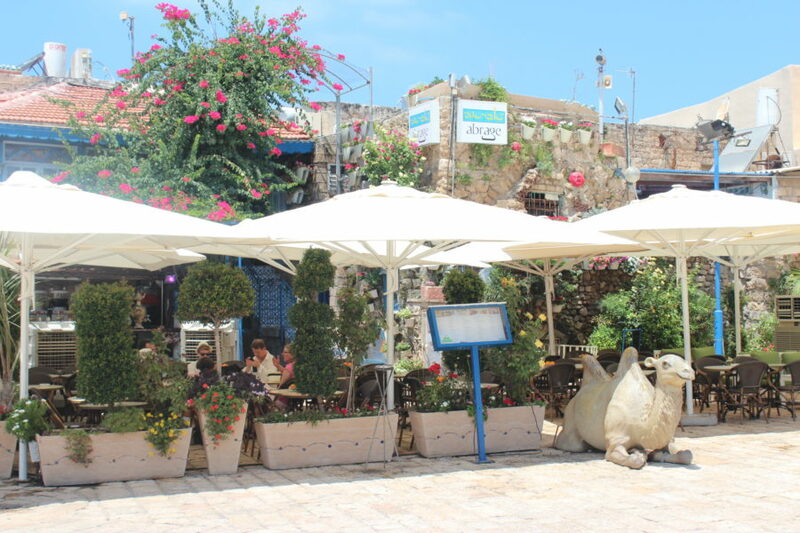 In Israel, good coffee and coffee culture are valued throughout the country. Although Starbucks is not very popular here, there are many very popular local coffee shops here. 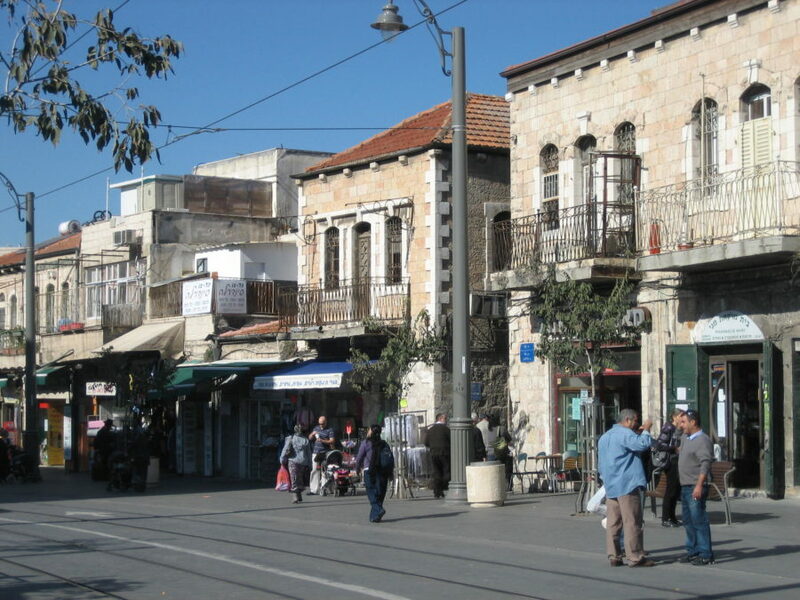 Many Israelis like to spend time drinking hafuchi (cafe latte) and telling their friends. Meanwhile, there is also a light meal – sandwiches and salads. The largest coffee card in Israel is Aroma. There are three sizes of sandwiches and can be selected from different bread varieties. Arcaffe is a bit more expensive, but their coffee is better. There is also Elite Coffe, Cafe Cafe, Coffee Bean & Tea Leaf and Kosher Cafe Hillel. 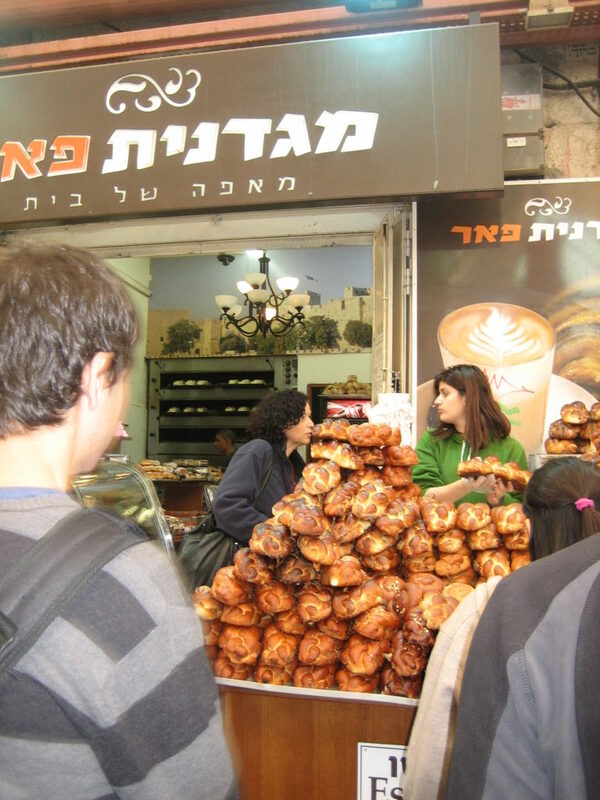 Many Israelis eagerly eat a bottle of particularly fine-grained coffee that is mixed in a cup and allowed to settle. Krembo (hybrid from the words Cream and Bo, respectively “Cream” and “inside”) is the most common chocolate snack in Israel. It consists of a round biscuit, with a cream on it, covered with chocolate shell. They are packed in foil and are very delicate, they are not made in summer in hot weather. In Israel, it has been eaten for two generations now and there is a debate about how to eat it right – whether to cook before the cookie, holding it from the top or vice versa, eat all at once or before the top, the base, and finally the cream. There are three kinds of beers in Israel: Goldstar – Munich-style dark beer. It is available in 0.5 and 0.3 liter bottles, KHE-tsi and sh-LISH (half and a thirdof a litre). Maccabee is a pilsner, brighter and softer than Goldstar, in both a bottle and a purse. Nesher – malt beer, in a bottle. There is also a Palestine beer – Taybeh. In addition, many foreign brands are available, among them Heineken, Carlsberg, Tuborg. The most respected liquor is Arak. This is clear, aniseed flavor, which is usually served in 0.3l glass, mixed with water and ice. Drink with grapefruit juice. Store it in ice-cold. There are also a lot of local large and small vineyards in Israel, many of them very high quality. Most of the common soda-livers and many of their local “sister-brooms”, which are not very tasty, are available in soft drinks. Local beverages include: Tropit – inexpensive fruit flavors – usually grapefruit – a drink. It is sold packed with straw. Coconut Milk – Different brands are available and Prigat – Fruit juice.